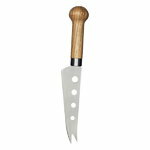 Sagaform’s Oak cheese knife is great for cutting soft cheeses since the holes prevent cheese from sticking to the blade. 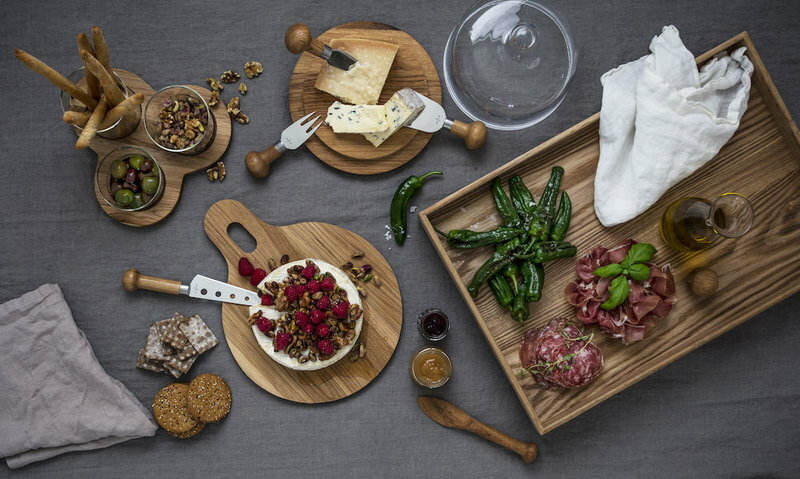 The pieces in the Oak collection, designed by Anton Björsing, feature a pleasant oak handle with an oval shaped knob. The blade is made of stainless steel. Anton Björsing (b. 1983) is a Swedish designer who has studied furniture craft and design at Stockholm’s Stenebyskolan and Carl Malmsten Furniture Studies, and interior architecture at the Chelsea College of Art and Design in London. Björsing established his own design company in 2013. His work ranges from product design to interiors in both domestic and public environments, and his designs are characterized by functionality, simplicity and relevancy.